Do You Offer Eye Care for All Patients? Yes, we offer contact lenses and eyeglasses for men, women and children. We have a special interest in pediatric eye care, but see patients of all ages. What Does an Eye Exam Include? Our optometrist will begin by using a machine called a phoropter to determine the right prescription to correct your eyesight. This is the familiar large machine you look through to see the eye chart on the wall. After we know your proper prescription, the doctor will do a physical examination of your eyes to look for developing eye diseases such as glaucoma, cataracts, macular degeneration and diabetic retinopathy. What about Contact Lens Exams? After the physical exam is done, the doctor will measure your eye's width and height, and then use a special machine to determine the curvature of your eyeball. Contact lenses sit directly on the eye, so we have to have the exact measurements to create the right sized lens for you. After the measurements are done, our doctor will consult with you to determine the right type of contact lens for you. Yes! In fact, every pair of eyeglass frames we offer can be turned into a pair of prescription sunglasses. It's important that you protect your eyes from UVA and UVB rays, so having a good pair of sunglasses is crucial for your eye health. We will even turn any of our frames into sunglasses with clear lenses, for patients who prefer to wear contact lenses. What Type of Frame Materials Do You Offer? We have a variety of frames to choose from. Some of the more popular types are rimless, metallic rims, titanium frames and plastic frames of all colors and designs. Eyeglasses are truly becoming fashion accessories, and we stock a wide range to fit in with your personal style. Do You Carry Designer Frames? Our designer selection is second to none, and we're always adding more styles to our selection. How Do I Know What Size Frame I Need? Our optician team is trained to fit you with the perfect size and shape of eyeglasses for your face. Frames come in different sizes, mostly based on the distance between the middle of each lens, and our team will measure your face to make sure you've got the right look. We accept FSA and HSA vision plans and accept all other major insurance providers. For our patients who don't have vision care insurance, we offer Care Credit, an easy and affordable payment plan. Not every patient is eligible for the plan, but you may apply at carecredit.com and receive an answer within minutes. 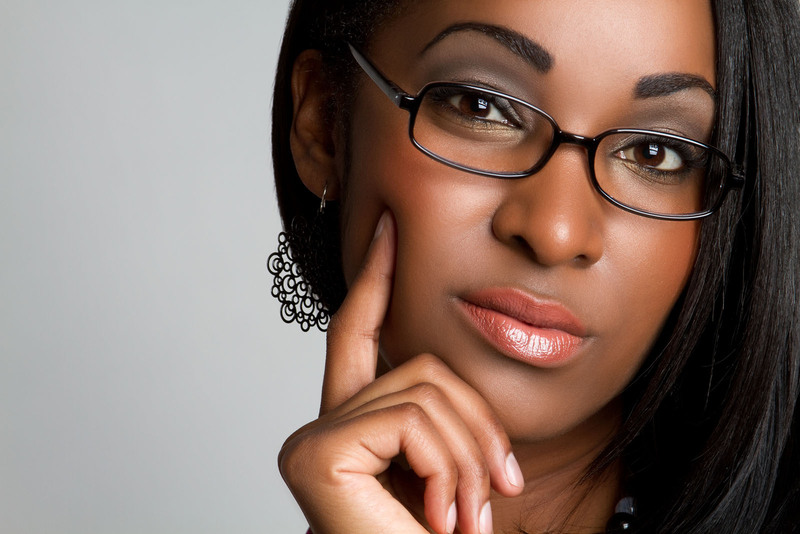 Having the right eyeglasses is important to your self-esteem and health as well as your vision. At Eyesite, our dedicated team is here to make sure you have the perfect vision correction whenever you visit. If you have any more questions about vision care or eyeglasses, call our Houston office at 713-984-9144 or our office in Katy at 281-644-2010. We will be happy to answer any questions you have, or to make an appointment that fits in with your busy lifestyle.